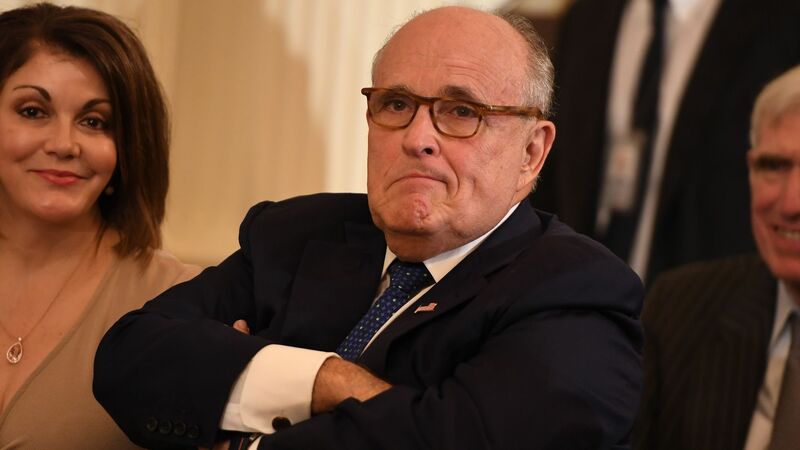 Rudy on Mueller probe: "They don't have a goddamn thing"
Rudy Giuliani told me that President Trump is fed up with Robert Mueller and wants him to "put up or shut up." What he's saying: "Why don't you write a report and show us what you have, because they don't have a goddamn thing. It's like a guy playing poker. He's bluffing and he's only got a pair of twos." Go deeper: Rudy made the rounds on the morning talk show circuit Monday, arguing that "collusion is not a crime."